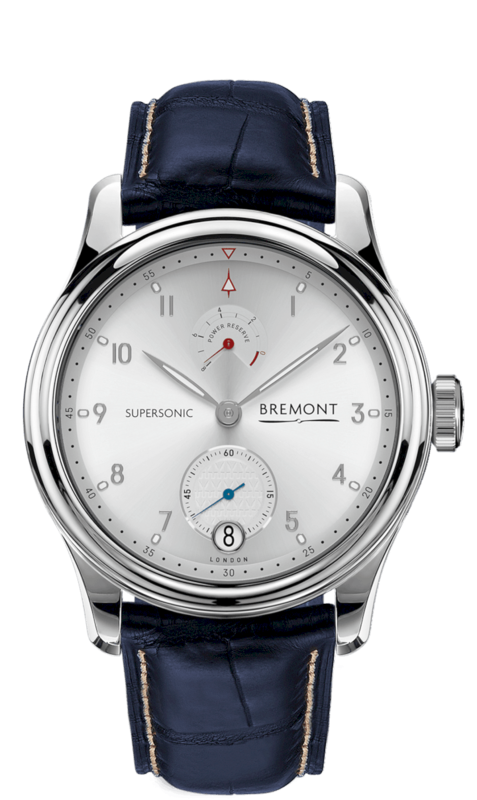 To make the clock run flawlessly, Bremont Supersonic using the Wound Movement technology which supported by a modified 33-jewel BE-11M manual caliber, with 8 days of power reserves whose indicators can be seen at 12 o’clock. 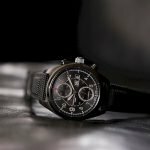 Since long time ago, Bremont was a brand with close relation to the world of aviation, and now their latest limited edition watches continue that tradition. 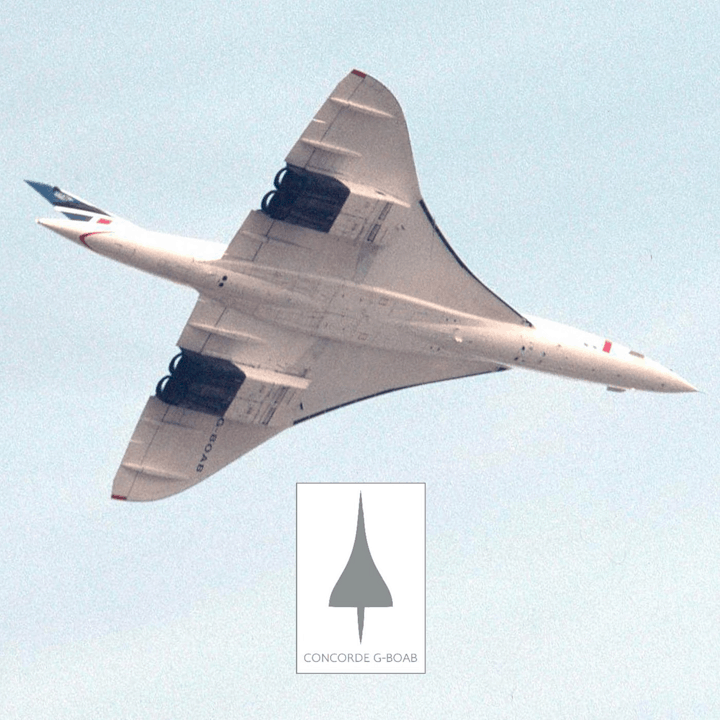 Bremont released the latest collection — Supersonic — which is part of the celebration of the 50th anniversary of Concorde, one of the most sophisticated passenger aircraft in the world. Concorde aircraft have been museums in 3 different countries. But people will continue to remember Concorde as the highest human achievement in creating a supersonic plane capable of accelerating 2 X the speed of sound. In addition to celebrating 50 years of Concorde, this year is also the 100th anniversary of British Airways. 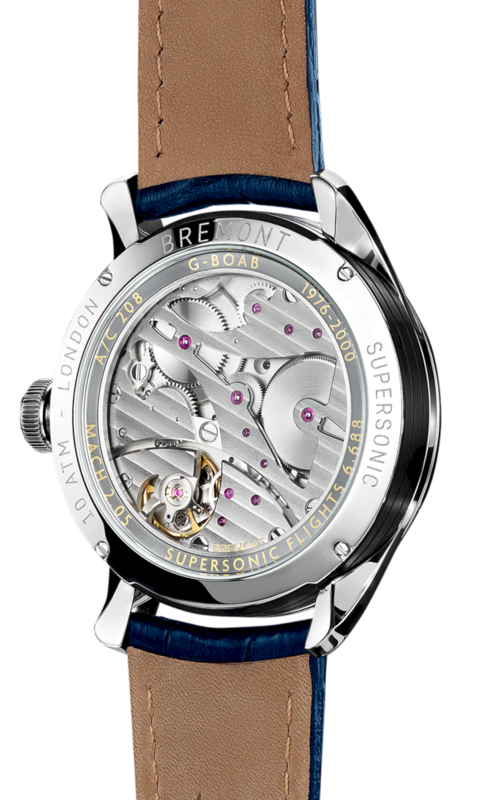 To celebrate these two historic moments, British Airways is making a collaboration with Bremont to designed a limited edition - 500 units - watch dubbed Supersonic. 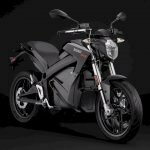 The Supersonic features stunning 70s aesthetics, as well as the first manual wound movement that provides 8-day power backup and indicator on the connection. This watch displays typical British Airways colors, accompanied by a silhouette of the aircraft on the sub-dial at 6 o'clock. The Concorde DNA still exists in the Supersonic, where one of the ingredients is metal from G-BOAB Concorde and a sunburst white dial that represents the reflective paint of the supersonic fuselage. The aluminum is taken from the plane and modified into a ring decorated in the design behind the case — just below the crystal. You can see it in the back casing in the form of the decorative ring behind a sapphire crystal. On the ring engraved aircraft statistics such as numbers & registrations, top speed, active period & the number of flights. To make the clock run flawlessly, Bremont Supersonic using the Wound Movement technology which supported by a modified 33-jewel BE-11M manual caliber, with 8 days of power reserves whose indicators can be seen at 12 o'clock. 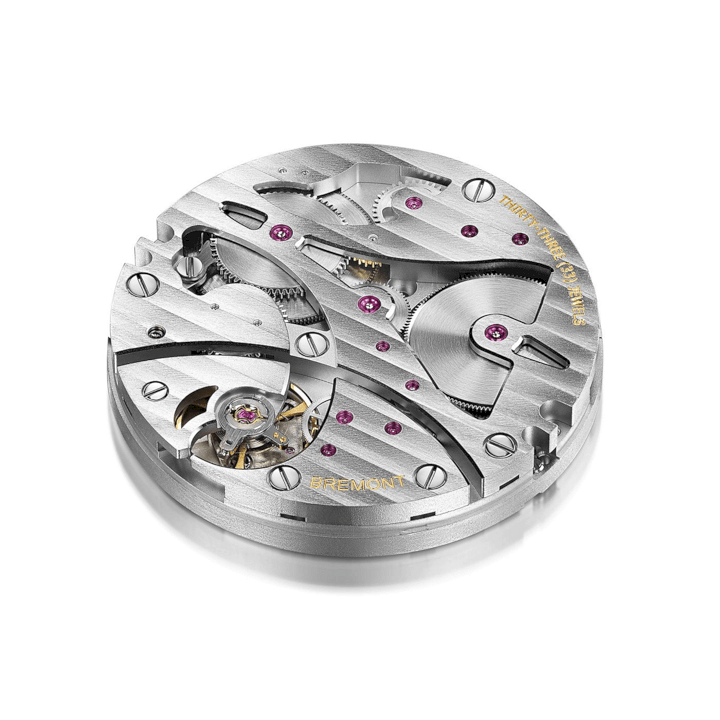 This 43 mm case watches comes in three choices — stainless steel, white gold and rose gold. There is also the matter of water resistance, which can reach 100 meters - and the choice of Connolly leather strap in the blue Concorde, blue crocodile or brown alligator. 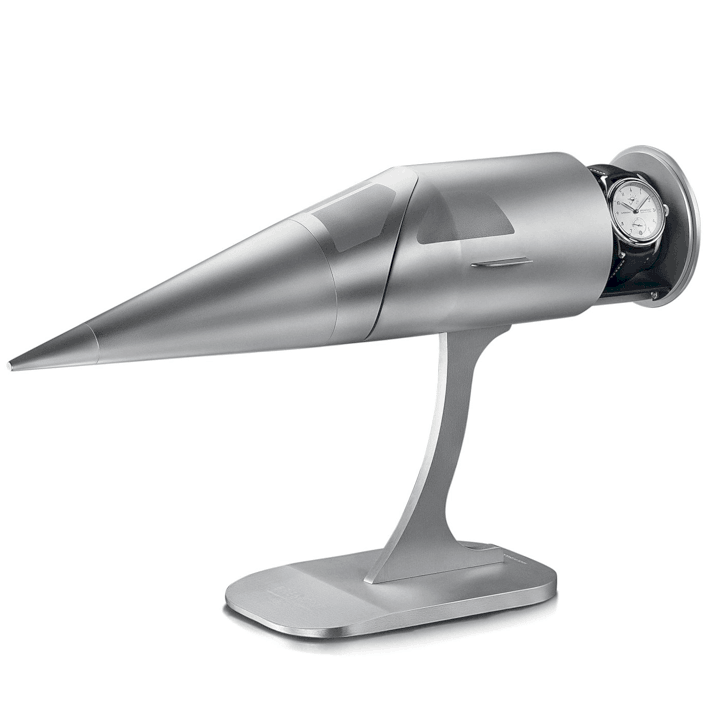 The Supersonic series is released in limited edition, which is 300 pieces for the stainless steel variant, for £ 10,995; white gold is available for only 100 pieces with a selling price of £ 17,995 dollars; and the last 100 pieces for the rose gold variant, at a price of £ 15,995.